Our tennis court is a wonderful addition to the Recreation Ground with easy access for all. Apart from the social aspects of the game, there are enormous health benefits to playing a game of tennis, and it is a great game that all the family enjoy. There are no age restrictions, and the Club is particularly keen to encourage younger members to play. 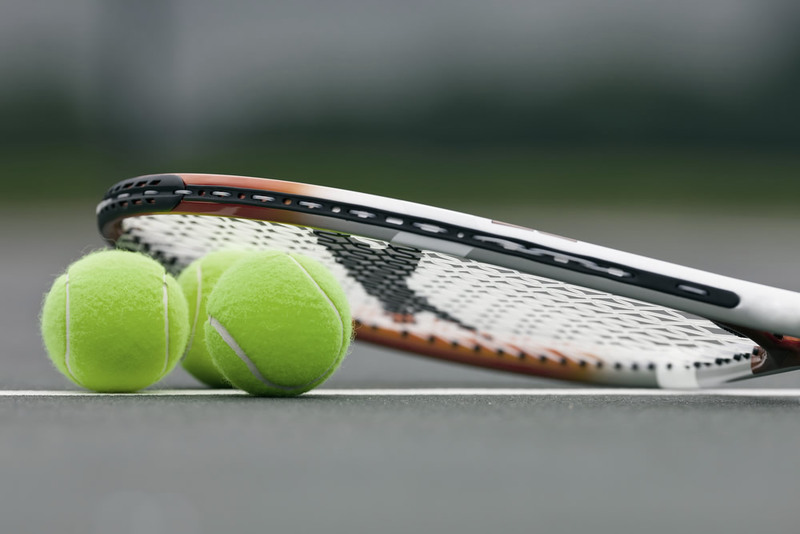 The Meonstoke Tennis Club is a “not for profit club”, and we welcome anyone who lives in our local Meon Valley villages. If you or your family are keen on tennis, or wish to learn, why not consider taking out membership. To cover the ongoing costs of the court, but still remain affordable to all our residents, the 2019 subscription will remain at £25 per family per year. There is also a ‘one off’ payment of £10 for a key to the court. Booking is easy, it’s online. For details of how to join us, please click on this link to download the Membership Form 2019 (Word Version) or Membership Form 2019 (PDF Version). Meonstoke Tennis Court into its third year. 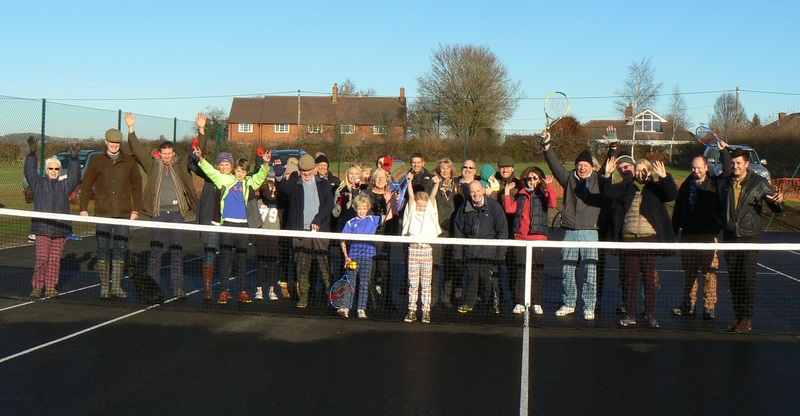 On a frosty December morning 2016, village residents from Meonstoke, Corhampton and Exton came to celebrate the opening of their new tennis court. Villagers were treated to a glass of mulled wine and mince pies, and everyone agreed that the court is a wonderful addition to the Recreation Ground at Meonstoke. Well a lot has happened since then. We have exceeded our anticipated membership by 70%, the court has been used by both Meonstoke School and The Valley Pre-School. We are still enrolling new members and all who live in the local villages (including Droxford) are welcome. The membership cost for 2019 is still only £25 per family and all goes towards running the Club which is a non-for-profit organisation, run by members of the community for the community. We are always interested in hearing members’ views on how the club should operate and how it should evolve, so please do get in touch if you would like to shape the future of your Club. These payments can be made by BACs or cheque. BACs payments to Sort Code 20-30-89 Account Number 63541282 (please give your surname as a reference) and cheque payments (payable to Meonstoke Tennis Club) can be dropped into Meonstoke Village Stores, or posted to Stocks House, Stocks Lane, Meonstoke, SO32 3NQ. If you are re enrolling there is no need to update your original enrolment form, but please let us know if any of your details have changed. New members will have to fill out an enrolment form which can be found below with the policies and rules. Join British Tennis Membership (BTM) to access exclusive offers, discounts on tickets and clothing, access to the Wimbledon ballot, while also keeping up to date with the latest British tennis news with our monthly newsletter.